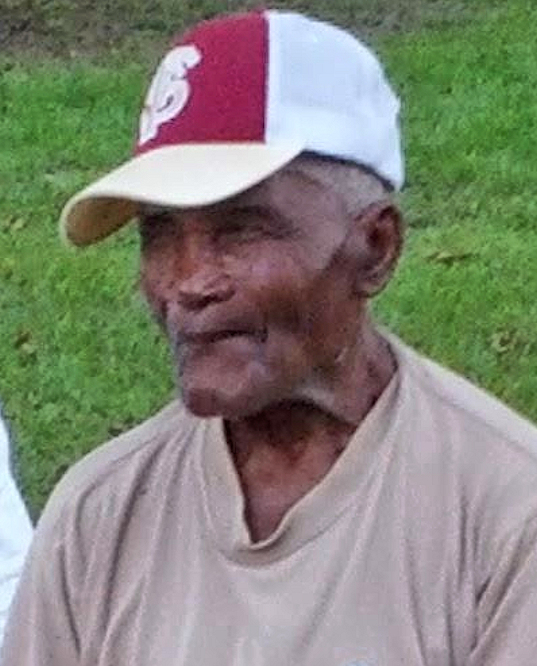 John Duncan Jr. was born August 20, 1922, in Donalsonville, Georgia, to Mr. John and Mrs. Luvenia Duncan. He was one of six children. John departed his earthly life on Thursday, July 5, 2018, at Seminole Manor Nursing Home in Donalsonville. His parents and all of his siblings–four sisters and one brother–preceded him in death. He leaves to cherish his memory his nieces, nephews, great nieces, great nephews, great-great nieces and great-great nephews; a host of other relatives and friends; and all who knew him.